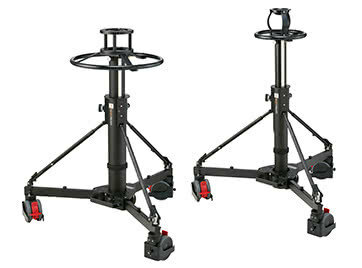 The new CX10 is a robust 100mm ball levelling fluid head designed for users needing the stability that comes with 100mm tripods, cost effectively. 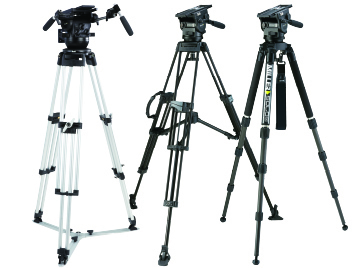 Whether the job requires a mirrorless camera, DSLR, cine-rig or a broadcast camera, the CX10 is capable of balancing from 0kg to 12kg. 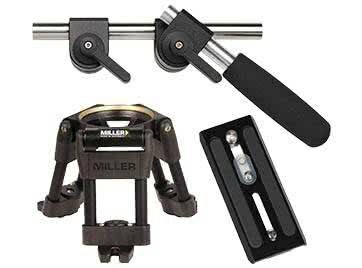 It features advanced precision fluid drag, fast set-up and professional performance. 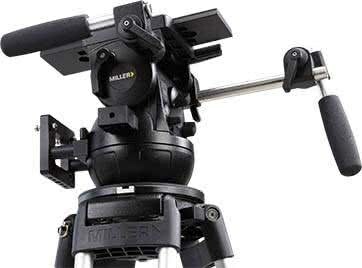 Constructed of lightweight high-strength die-cast alloy and tough composite polymers and featuring precision ball bearings Miller have combined robust engineering with silk smooth pan and tilt camera movements. Built for extreme conditions the CX2 performs consistently over a wide range of temperatures and environments giving you confidence when out on a shoot. 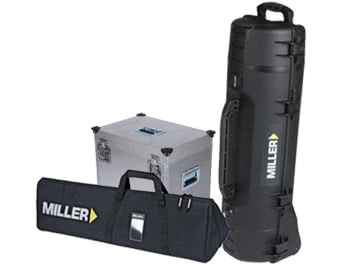 Affordable, stable and robust for heavier loads, CX10 makes a great choice for applications such as news gathering, documentary, wildlife and filmmaking. 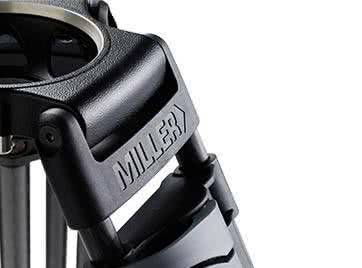 The CX10 meets the demands for reliability and “THE RIGHT FEEL” that are hallmarks of Miller, enabling you to tell your story.